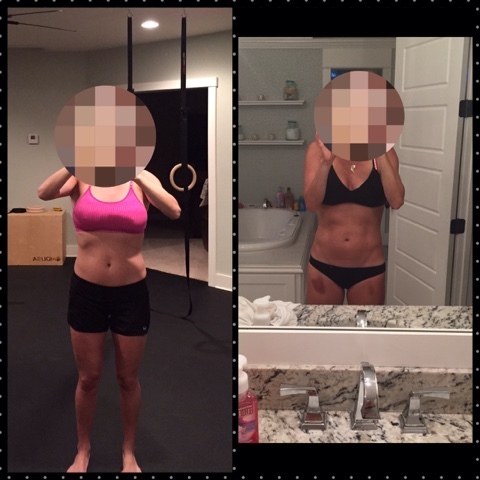 CrossFit Murray - FORGING ELITE FITNESS: Nutrition Coaching client nailing it! I'm just so excited about Courtney's progress! She's another one that is a hard working momma and wife who runs a business and still finds time to meal prep and take care of herself! She just had a baby a few months ago people!! I've enjoyed every minute of working with her and am proud of the progress she has made and continues to make!